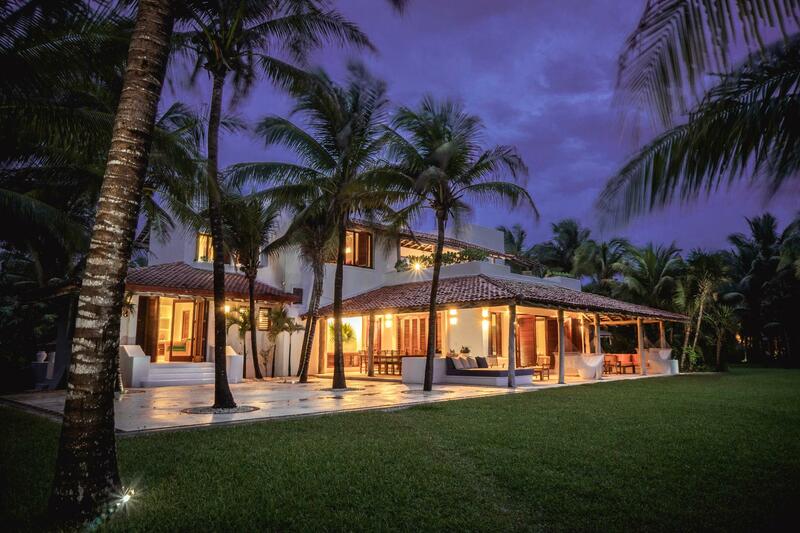 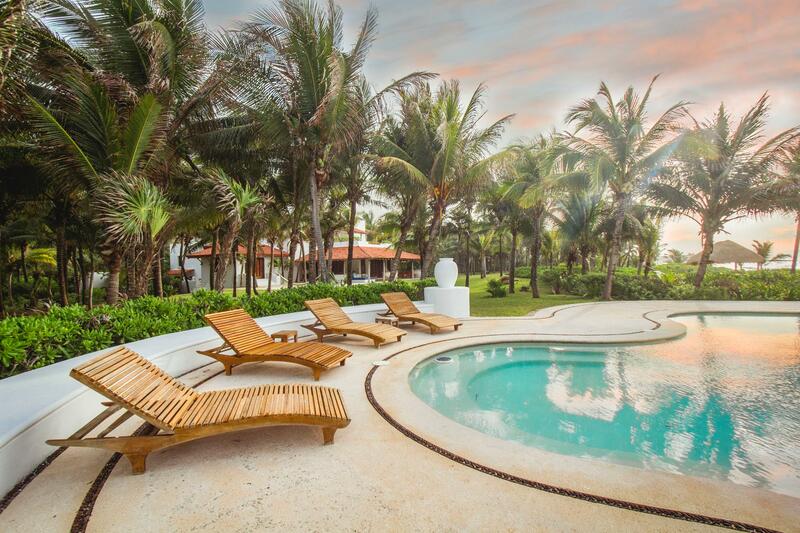 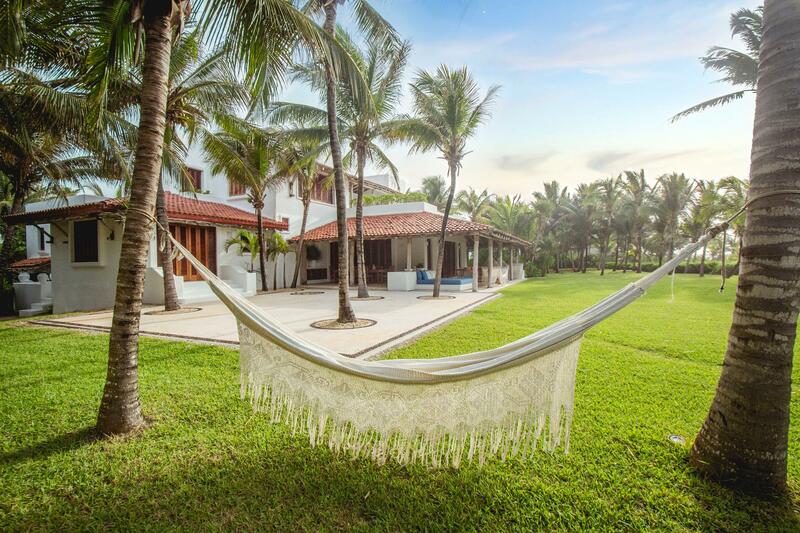 Experience luxury at its finest when you stay at Villa Xpu Ha, located on a lush, 47-acre privately owned property in Quintana Roo. 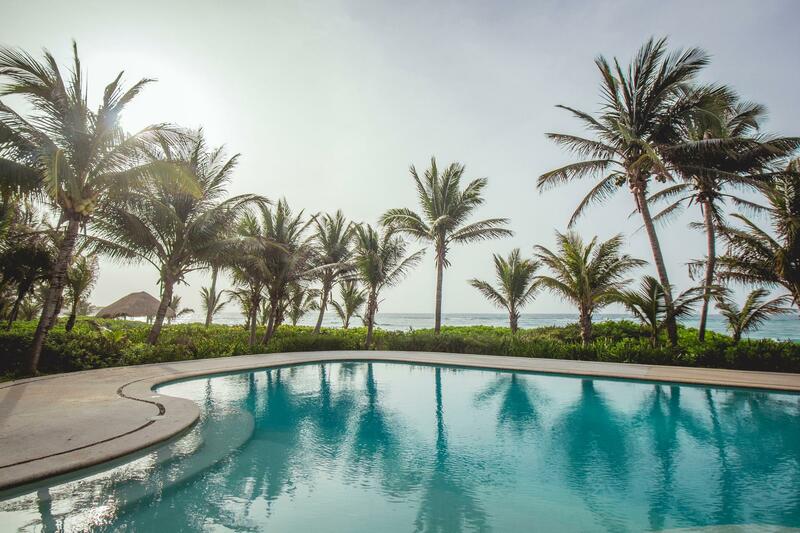 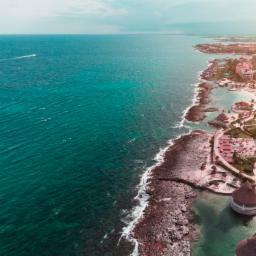 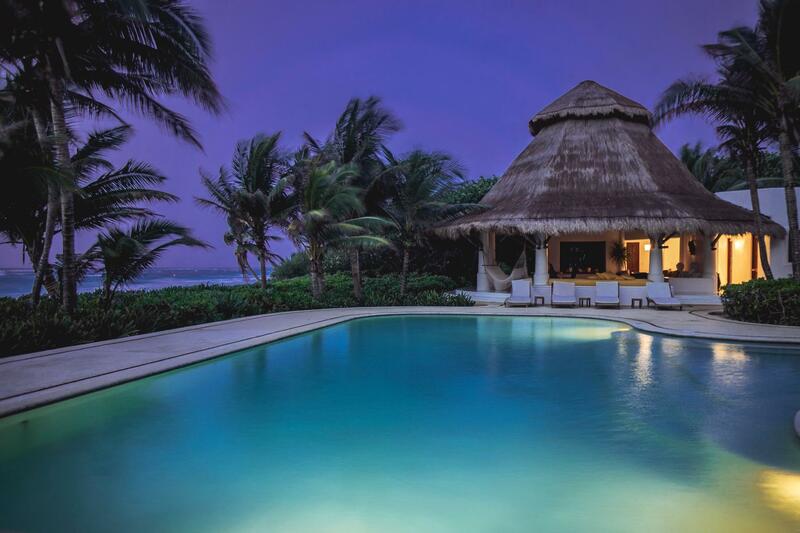 The villa is situated directly in front of one of the top three-rated beaches in Riviera Maya, Xpu Ha Beach, and provides guests with a personal butler in order to cater to their wishes during their stay. 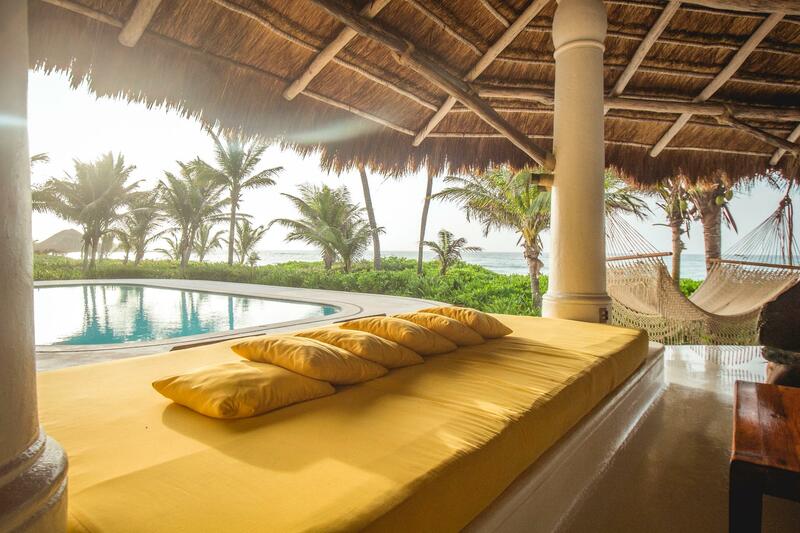 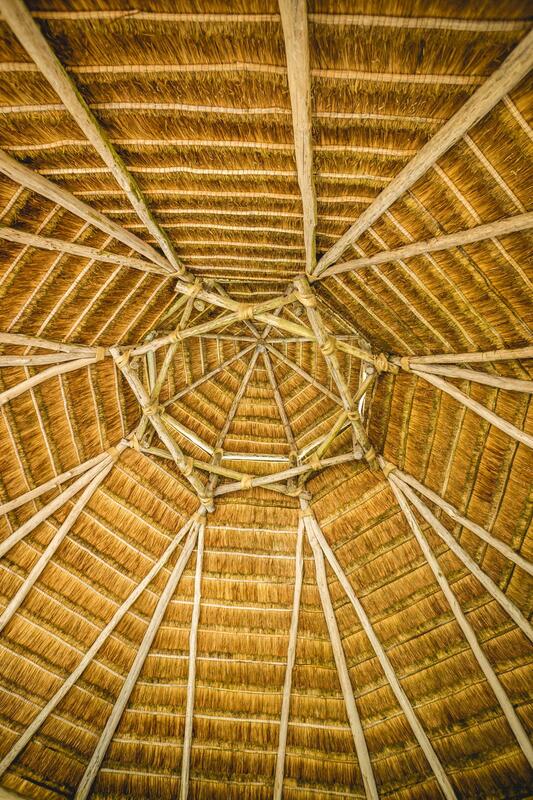 Designed by the architect Gabriel Nunez, the master behind the design of the legendary Las Alamandas Hotel, Villa Xpu Ha provides a luxurious backdrop for a truly memorable vacation. 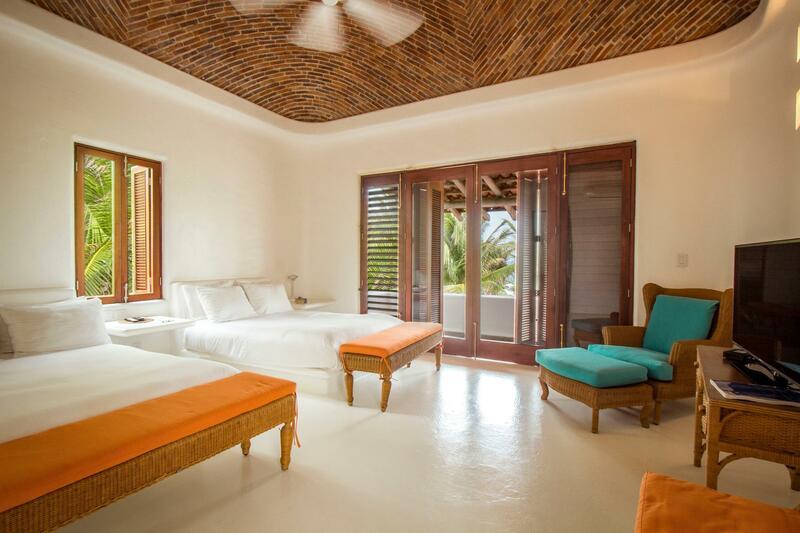 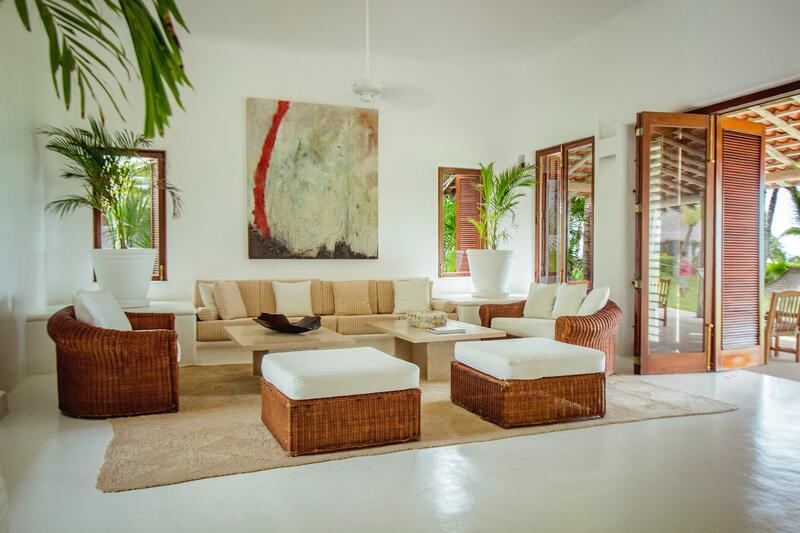 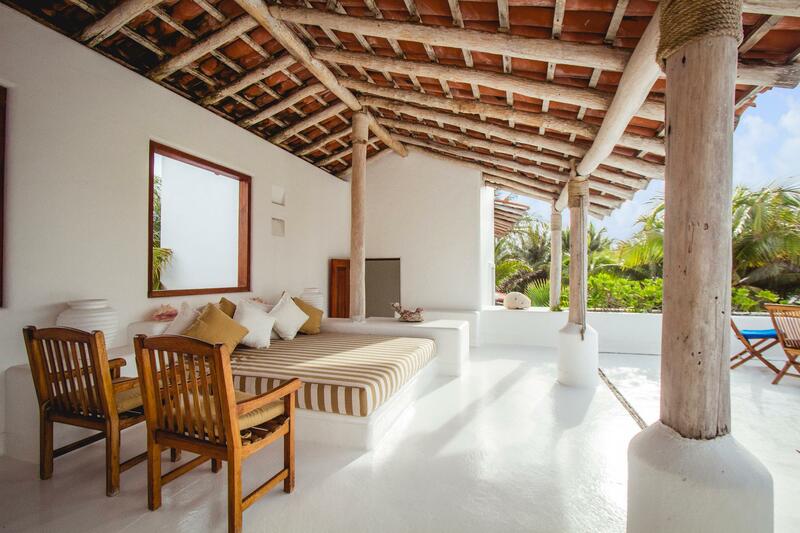 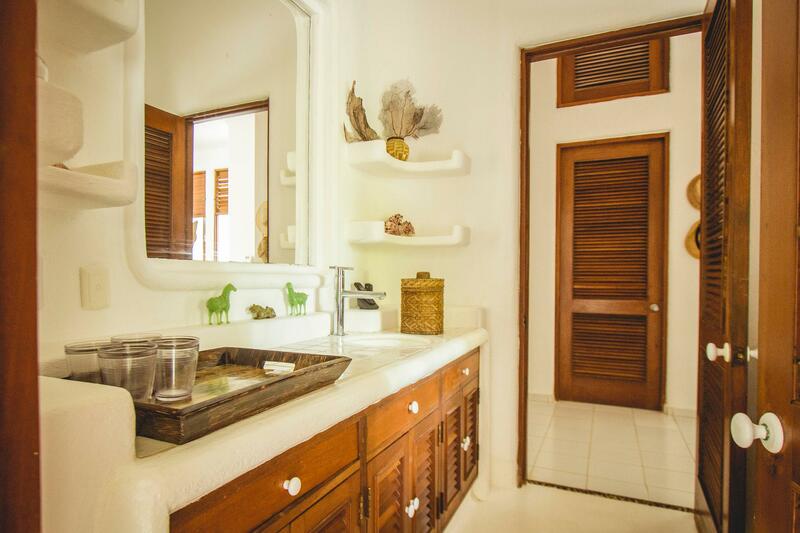 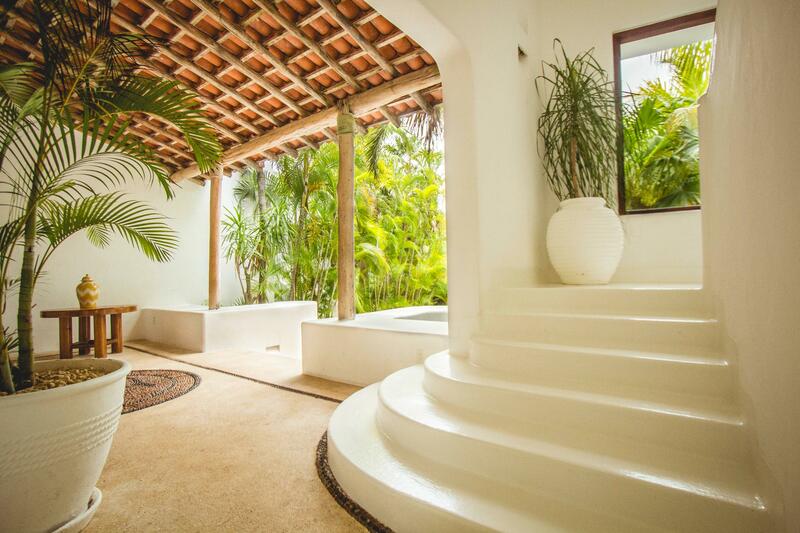 The villa d�cor features wooden furniture made of mahogany and exotic wood from the Yucatan jungles , while modern accents provide a twist to Mexican design that exudes tropical elegance. 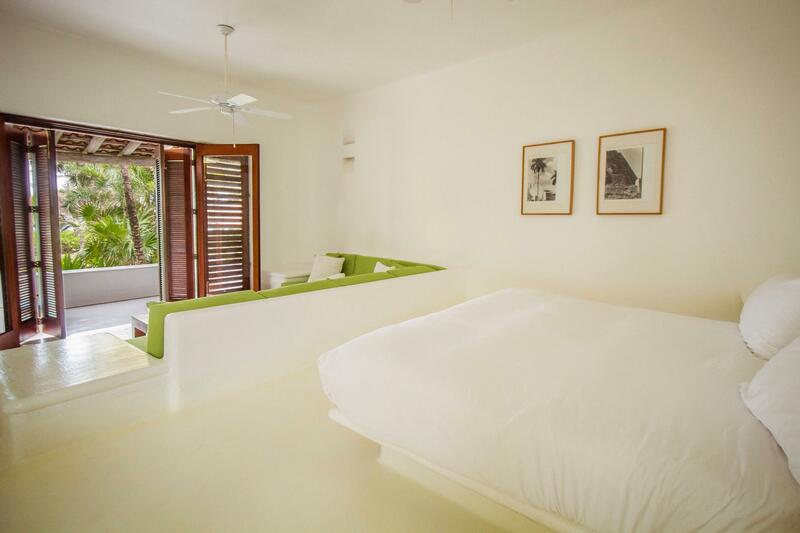 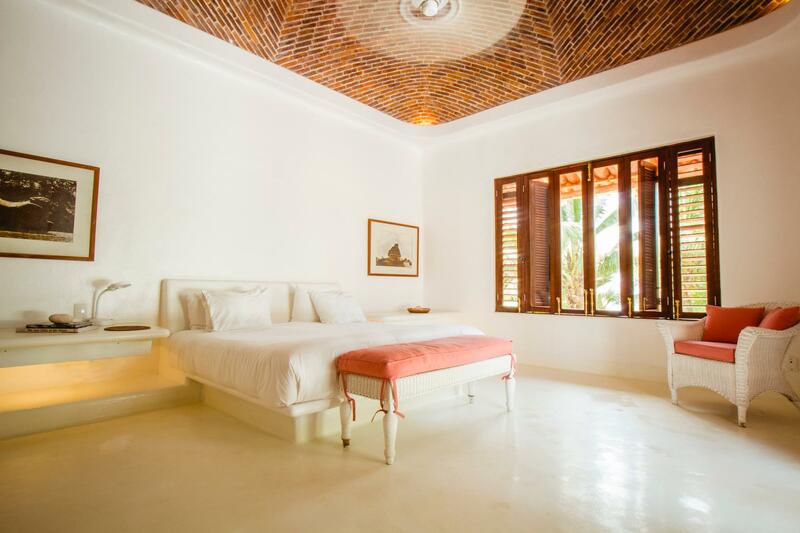 All eight rooms feature air-conditioning, while most have bathroom suites and open onto wide terraces replete with alternative lounging areas. 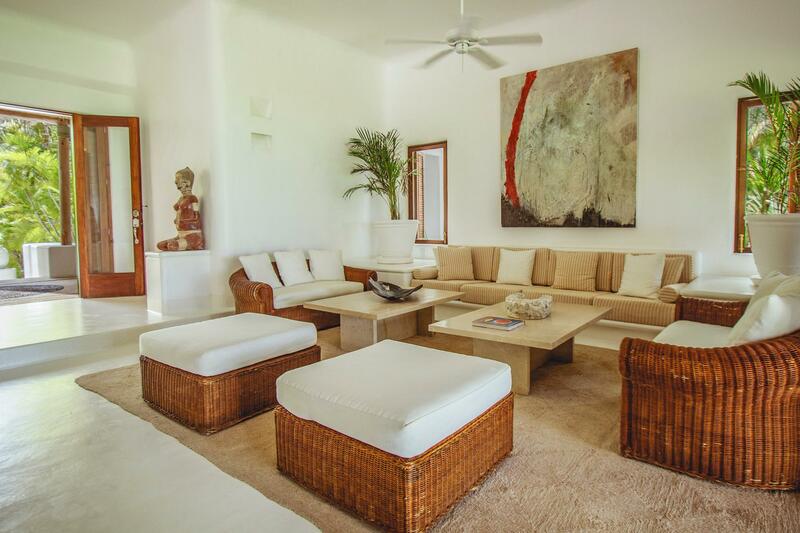 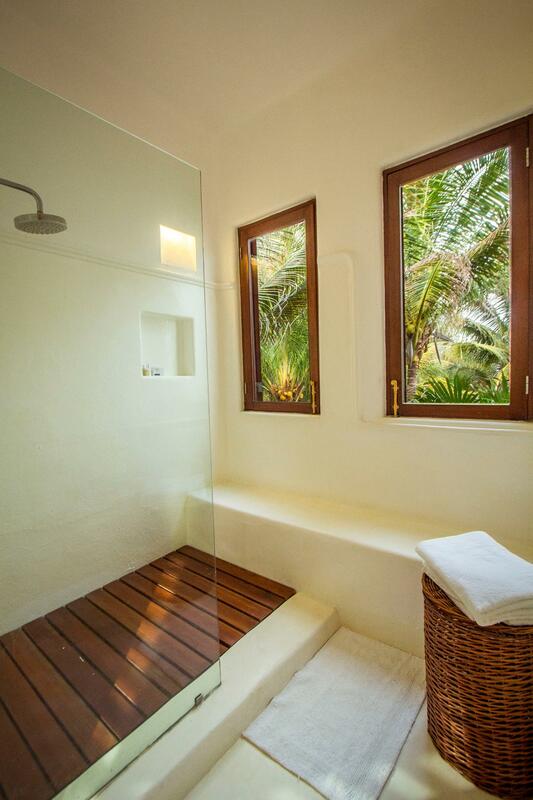 The communal areas of the house enjoy expansive views of the ocean, the beach, the pool area and lush gardens. 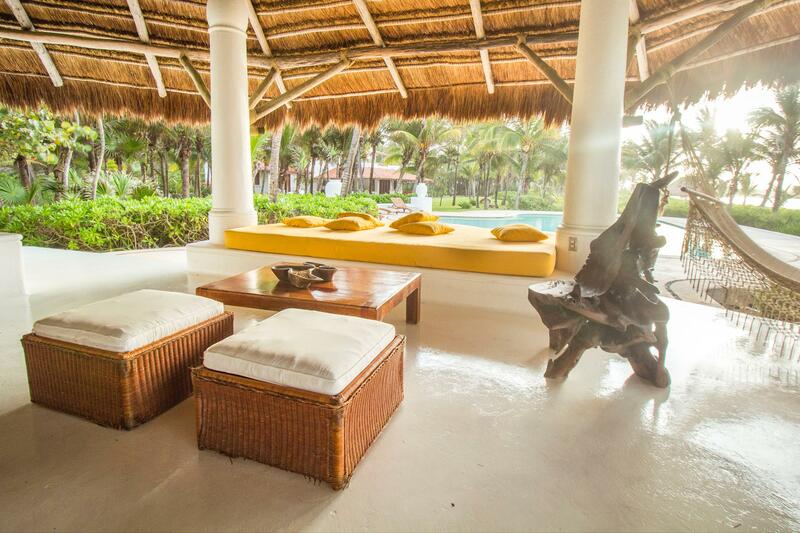 Guests can also relax poolside underneath a lavishly furnished palapa that has a gym, seating and dining areas, two bathrooms, and a palapa bar. 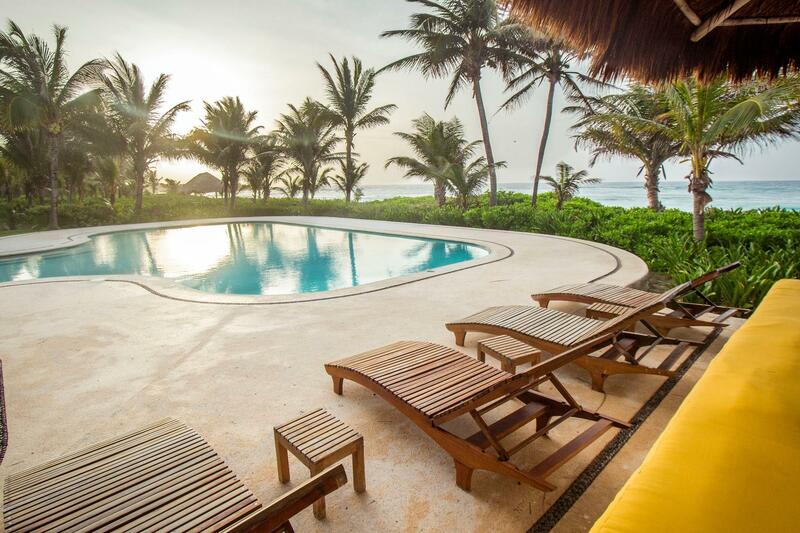 The gorgeous white sands of Xpu Ha Beach beckon to Villa Xpu Ha's visitors from just a few steps away. 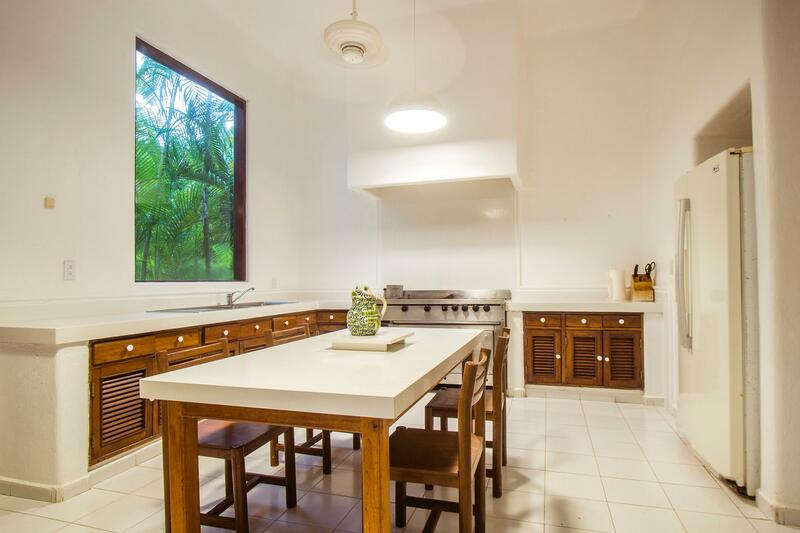 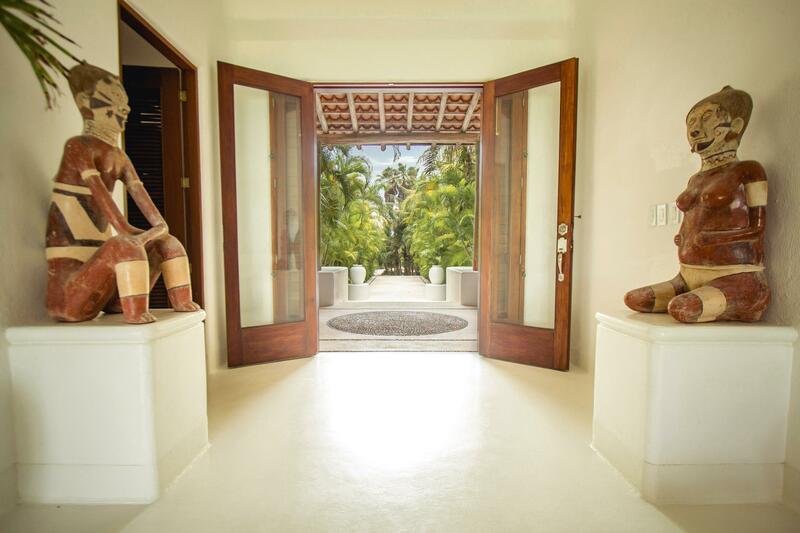 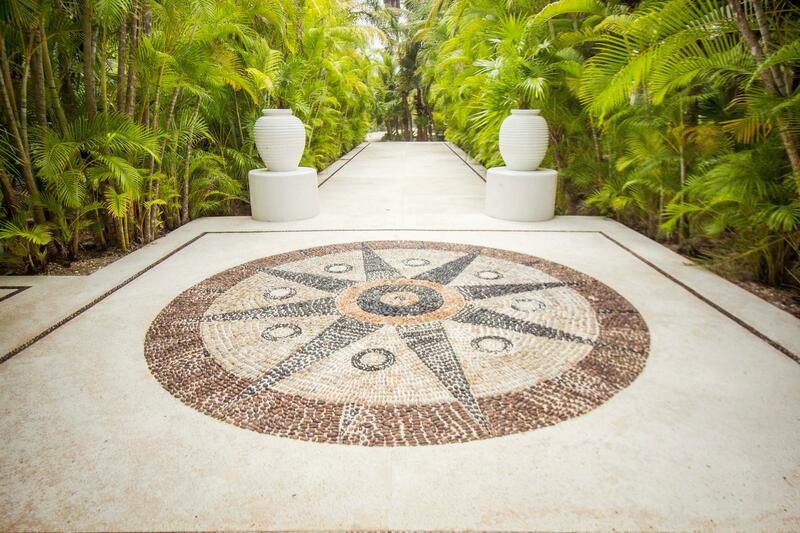 Guests who seek modernity and city life can still access the trendy Playa del Carmen with a 15-minute drive through tropical jungle via a private road on the property. 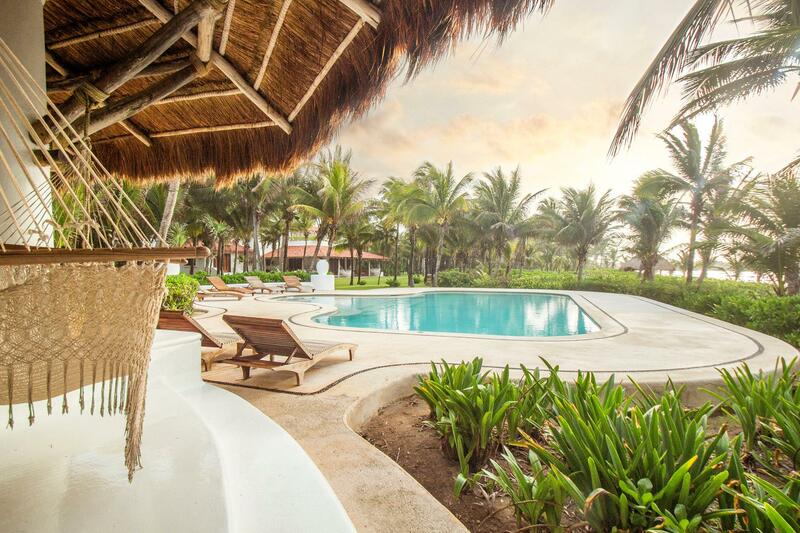 An additional privilege for guests is access to the amenities of Hotel Esencia, situated just 100 steps away along the beach. 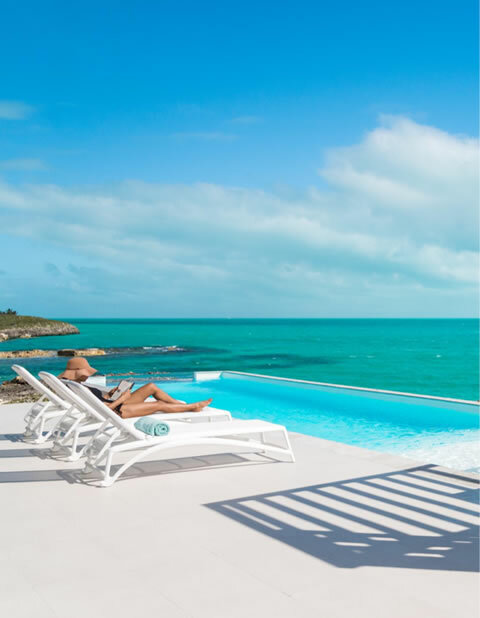 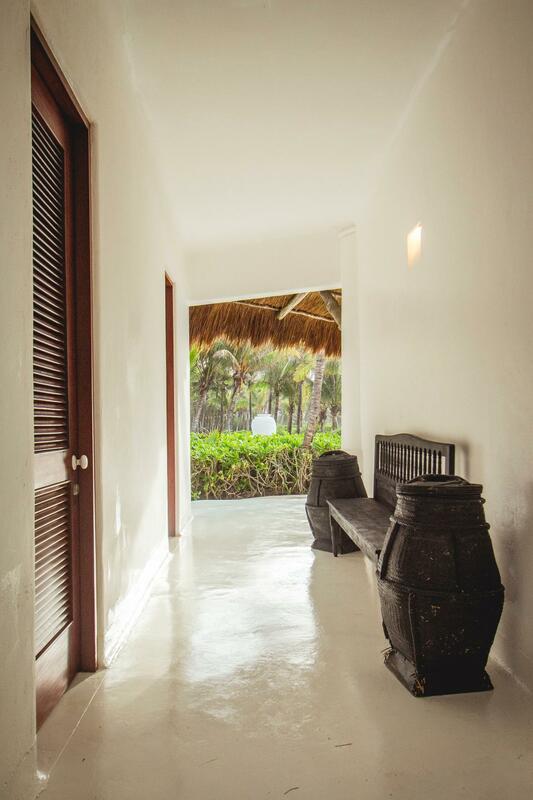 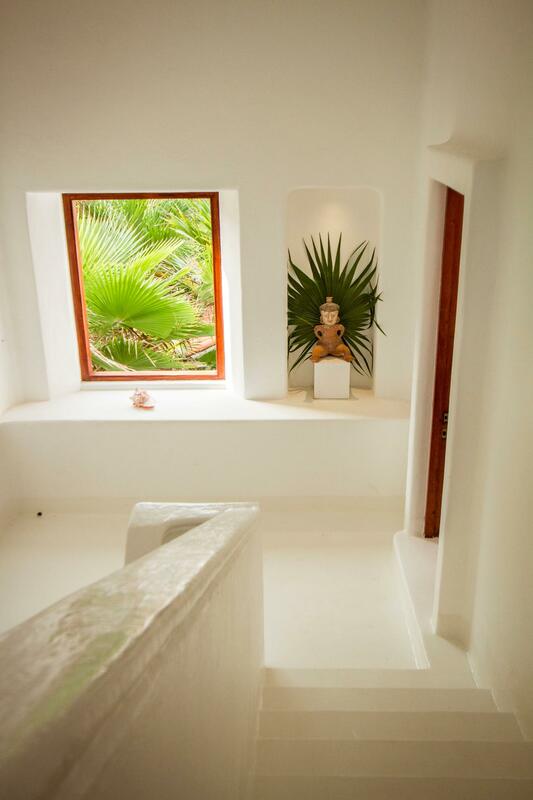 Villa Xpu Ha also gives visitors a way to reach out to the world with high-speed Internet access as well as providing round trip airport transfers for greater convenience. 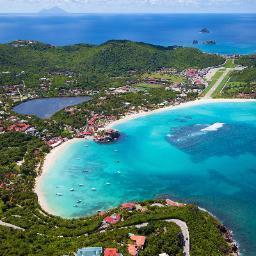 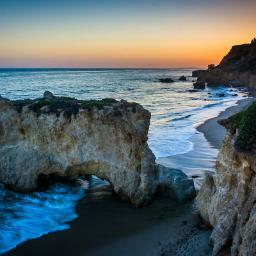 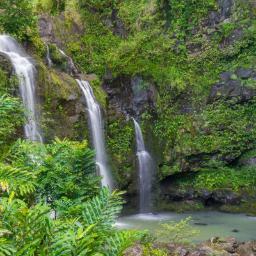 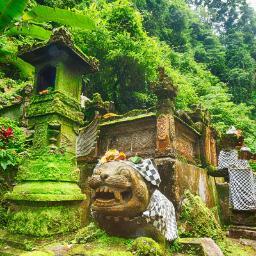 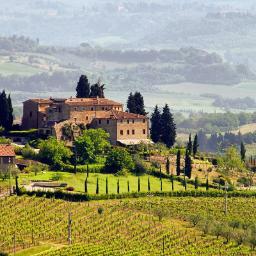 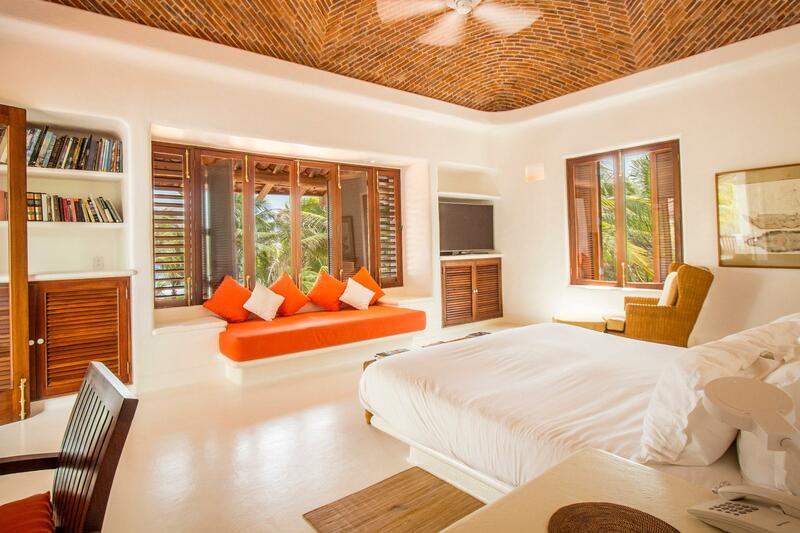 You can tailor a memorable vacation for you and your loved ones with Villaway! 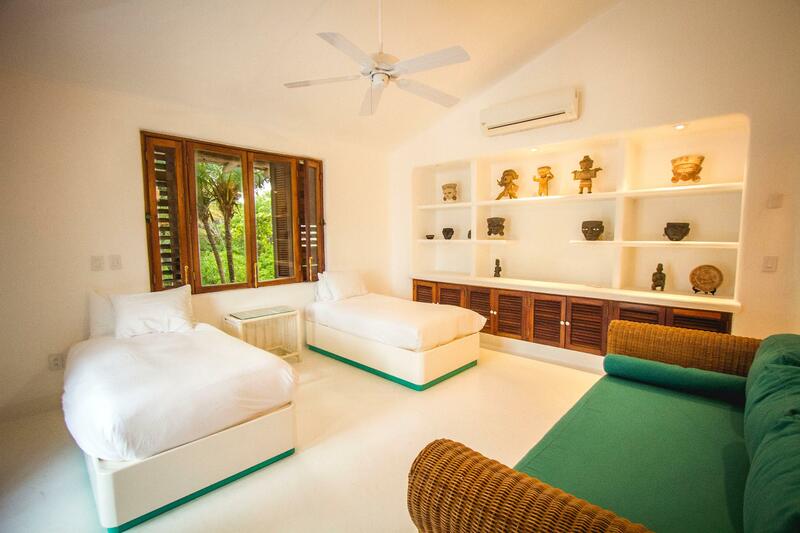 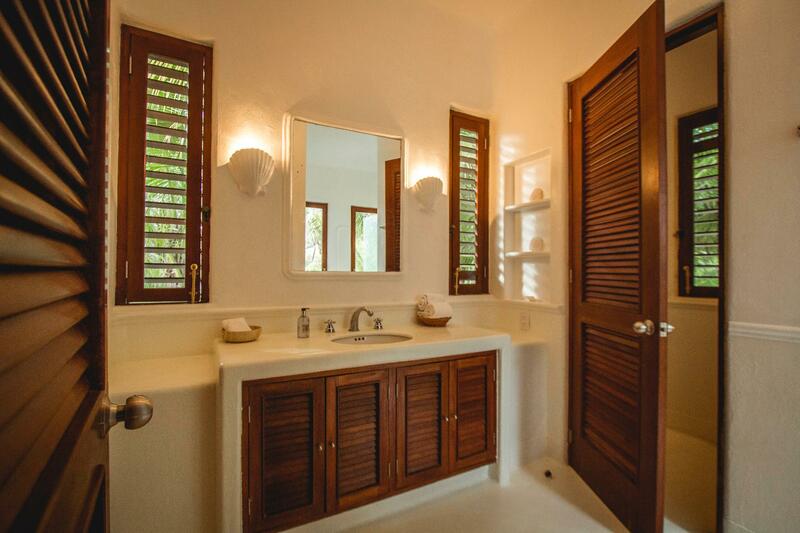 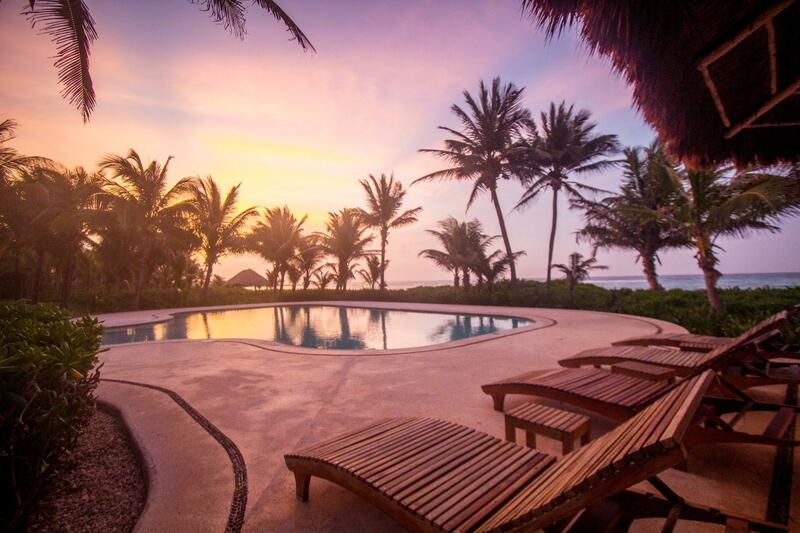 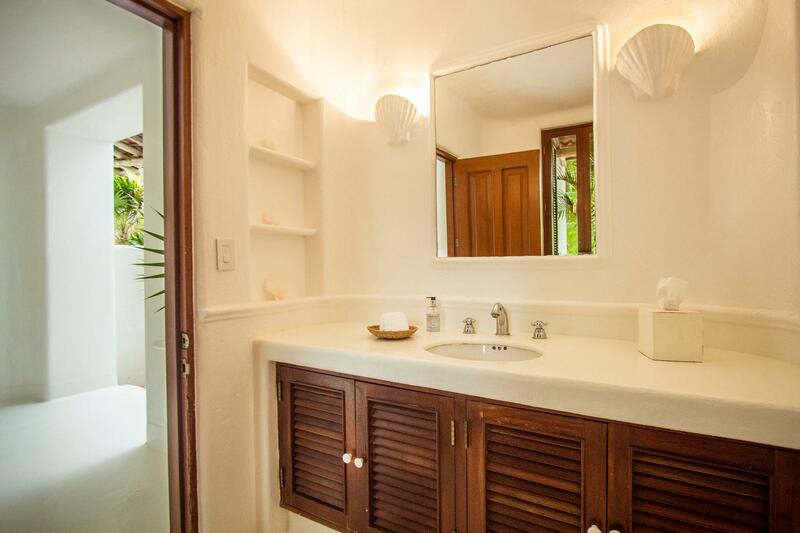 Click on the box on the right in order to book your stay at Villa Xpu Ha.